1. 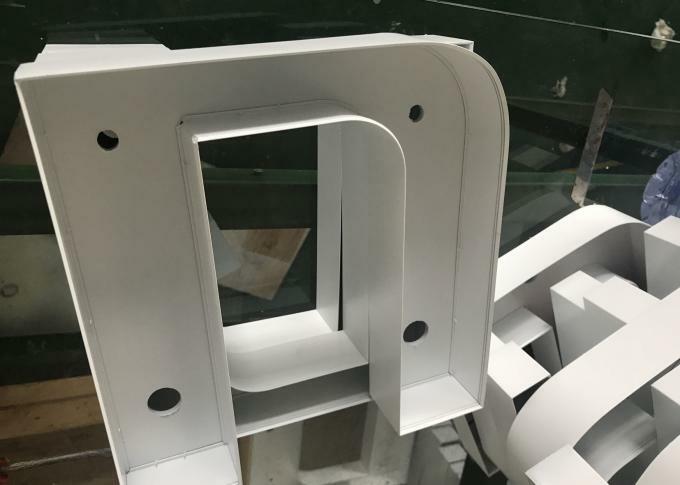 Flexible Plastic Coated Trim Cap plays a very important role in the indoor cost effective illuminated signs making. 2. Any indoor simple and quick channel letters producing will be possible with this Flexible Plastic Coated Trim Cap as this sandwich structure trim cap made of inner PVC strip, inner reflective laminated film, middle aluminum sheet and out plastic liners, which enjoying a really high flexibility, lower cost,nearly tool-free,single or double PVC slot as well as glossy or matte colors. 3. While as itself is a light weight trim cap for indoor channel letters or signs, kindly attention of the total gross weight and hanging up height,make sure the media is fixed well onto the wall. 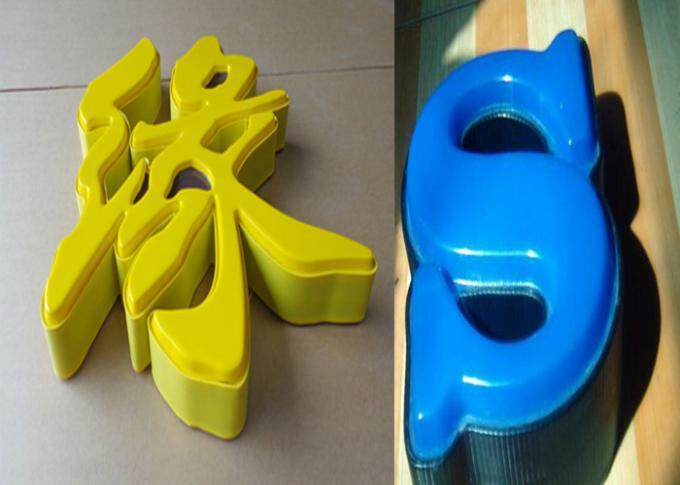 4.Any other needs of UV resistant channel letters or signs making,kindly choose our full aluminum trim cap. 4. Indoor customized special shape signs. 2. Attention of the glue drop destroying the front panel during channel letters making. Cinda Advertising Solutions Co., Ltd.
Front panel: Material can be acrylic , PC ,PETG sheet etc. Length: 6meter length, can be cut in 3 m for shipping. 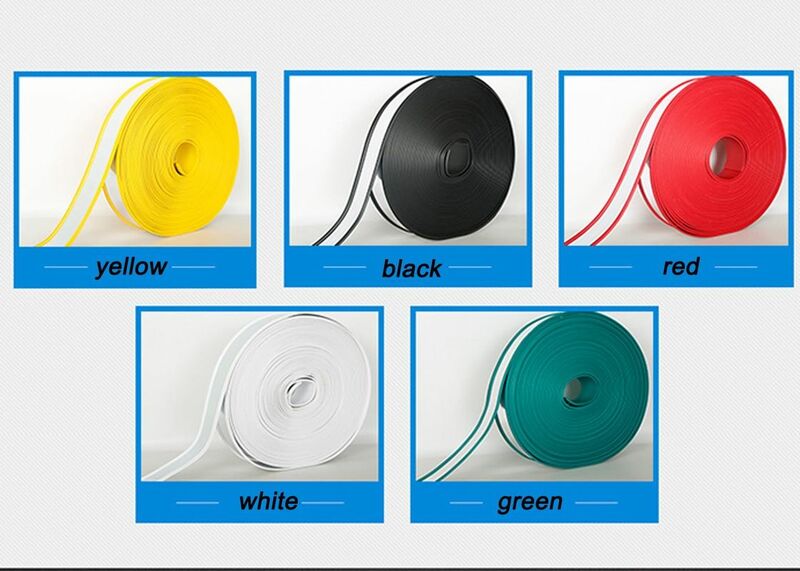 Length: 6 meter length, can be cut in 3 m for shipping. 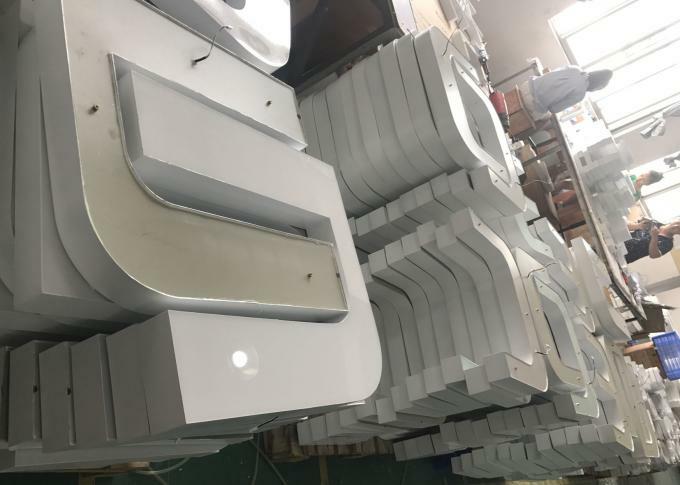 China Good Quality Crystal LED Light Box Supplier. Copyright © 2017 - 2019 crystalledlightbox.com. All Rights Reserved.